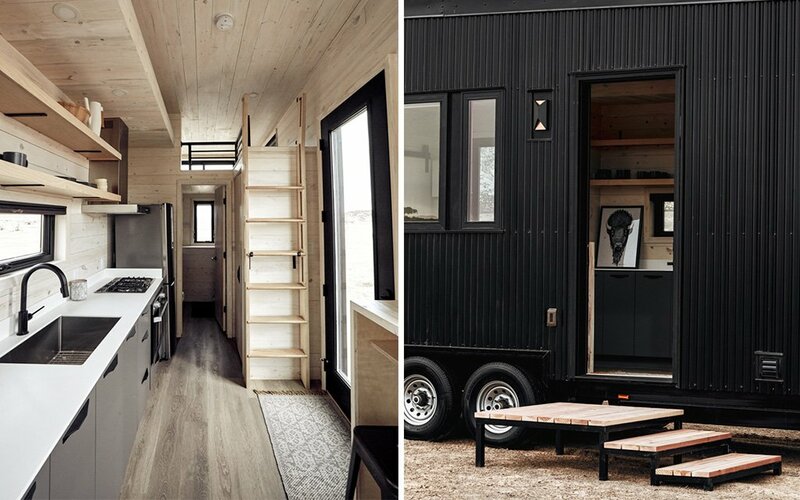 What’s Black, Trapezoidal and About the Same Price as an Airstream? 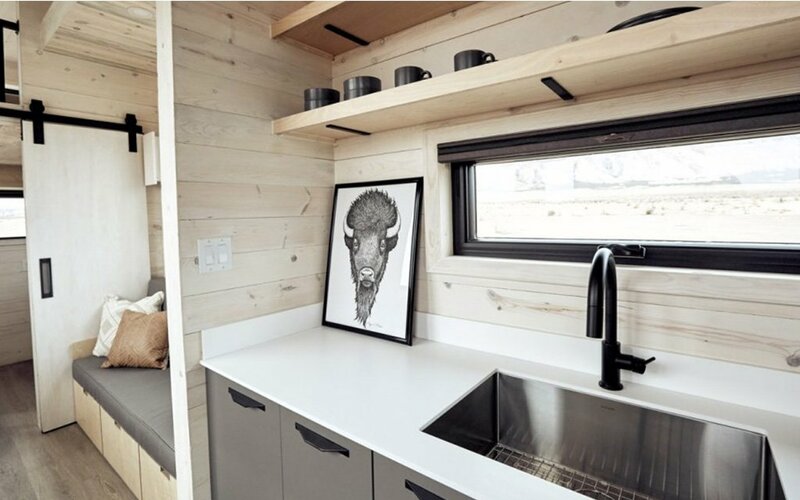 The tiny-home movement, by definition, lends itself to some pretty milquetoast descriptors. Beyond the one in the name (tiny), you’ve got cute, charming, adorable, darling … you get the point. 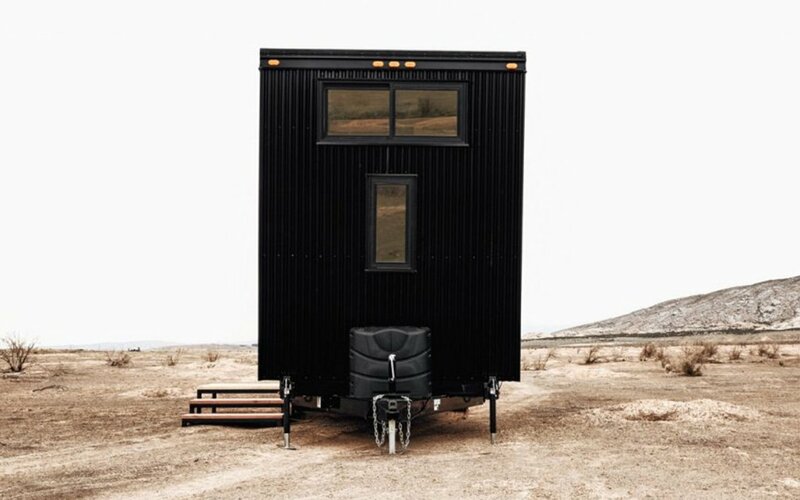 Bucking the trend: the decidedly menacing, badass and robust Drake from Land Ark, a double-lofted RV with a stainless steel kitchen and a killer exterior paint job. What makes it different? 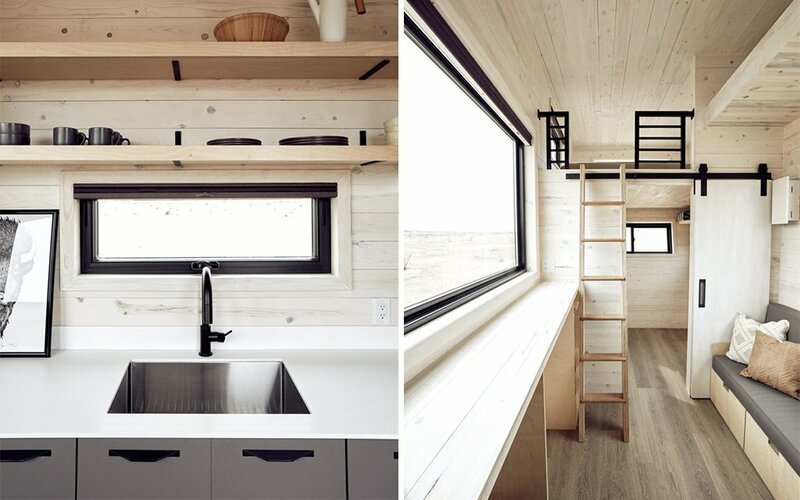 The corrugated metal siding lends the exterior the feel of a reimagined cable car, while the interior is downright capacious, a thoughtful space with whitewashed pine floors and 10-foot ceilings. There are also plentiful windows (one hovers just over a table ledge with barstools), a fully outfitted bathroom, and of course, the moneymaker: the two lofts. One fits a king-sized mattress, the other a queen. There’s even a flex room option, with a little finagling. 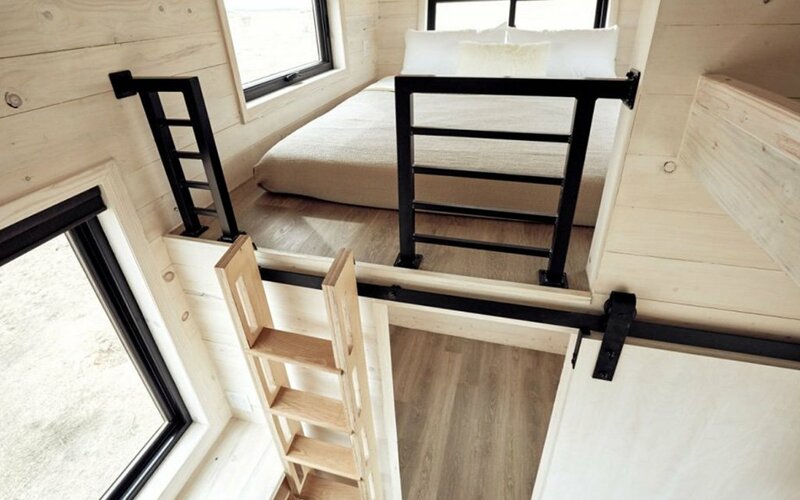 The whole home can sleep six. You can literally buy this exact home on Zillow (it’s parked in Glenwood Springs, Colorado) for $139K. For reference, that’s a shade cheaper than the largest Airstream model, but for the quality and uniqueness of design — not to mention the sheer amount of elbow room — that seems like a bargain.